Making the potential for recyclable material in incinerator and foundry residue usable for value creation. 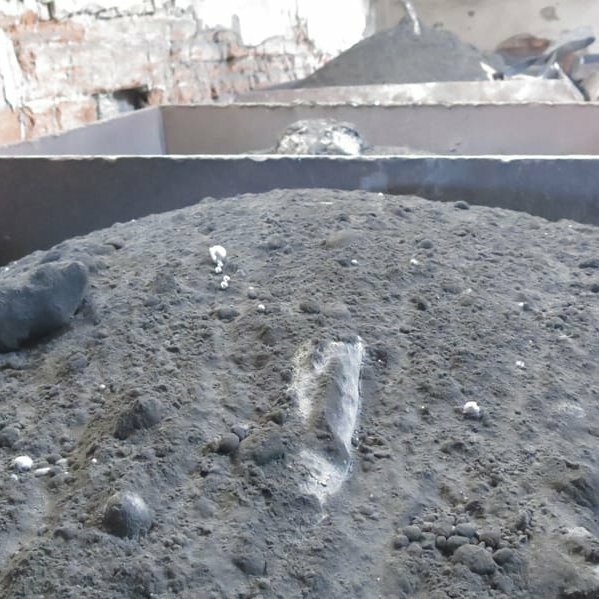 Grate ash from waste incinerator plant and slag from metallurgical smelting processes contain significant proportions of iron and non-ferrous metals that today can be efficiently recovered. With our high-tech solutions, we can support you in harnessing this potential profitably. 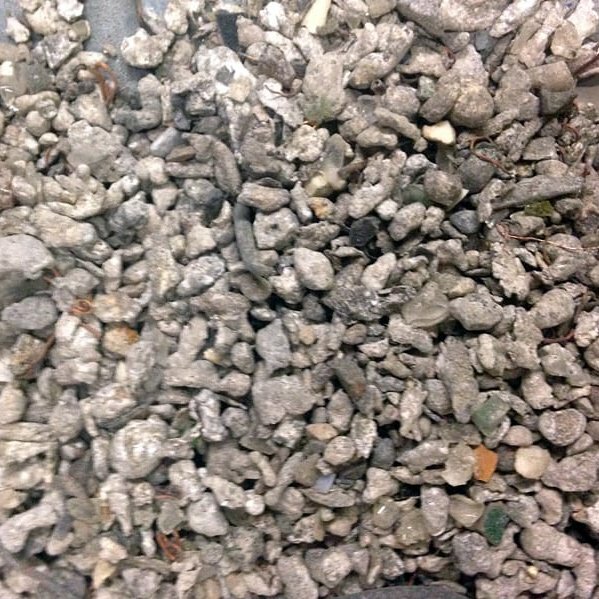 Despite extensive, separated waste collection and processing methods, residues from waste incinerators, for example, still contain some 10% metal. Most of these end up in the waste incinerating process attached to other materials. Some 90% of the recoverable non-ferrous metals, in particular, are recovered in the <30 mm fractions. Here it is worth looking more closely at our advanced STEINERT solutions for efficient recovery of fine-grain metal content in ash and slag. This enables you to exploit the recycling potential in the material and increase the profitability of the recycling operation. Slag often contains larger lumps of metal or metal particles coated by other substances. Here, recycling is worthwhile in terms of recovery of the metal component.